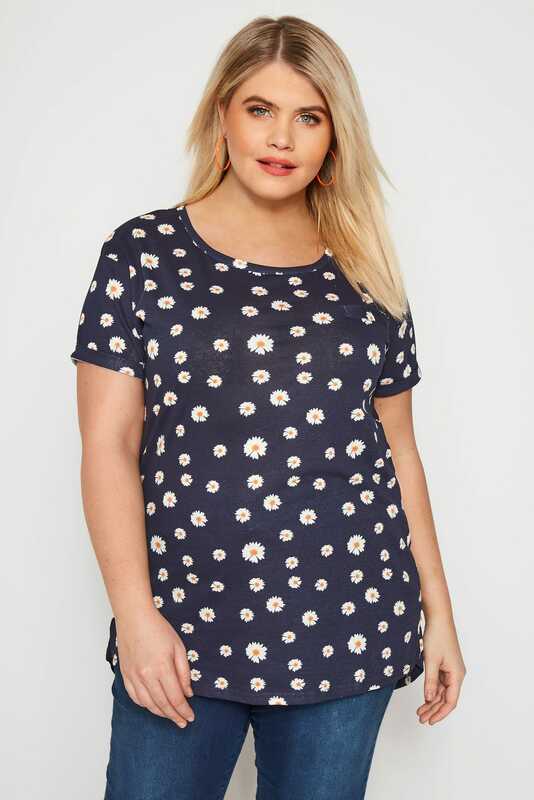 Front length from (approx): 75cm/29"
Made from a comfortable jersey fabric, this stylish t-shirt features an all-over daisy print and a curved hem for extra coverage. 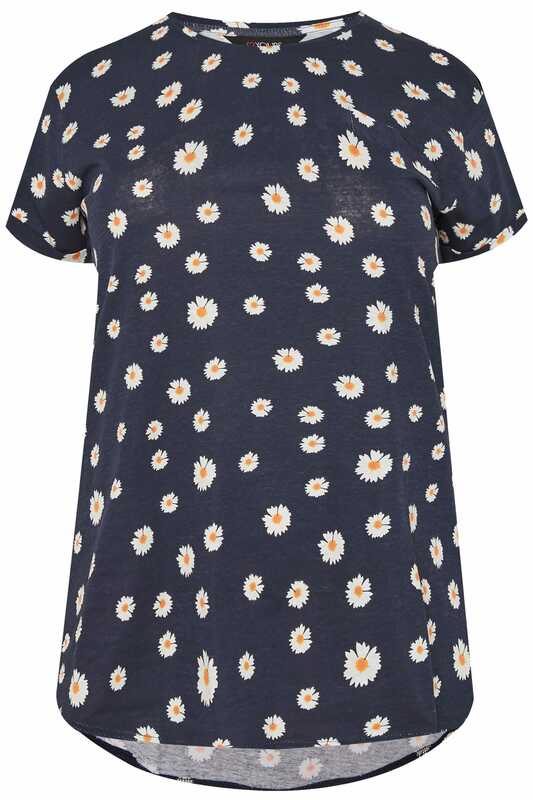 Effortless and versatile, it's perfect for casual wear. 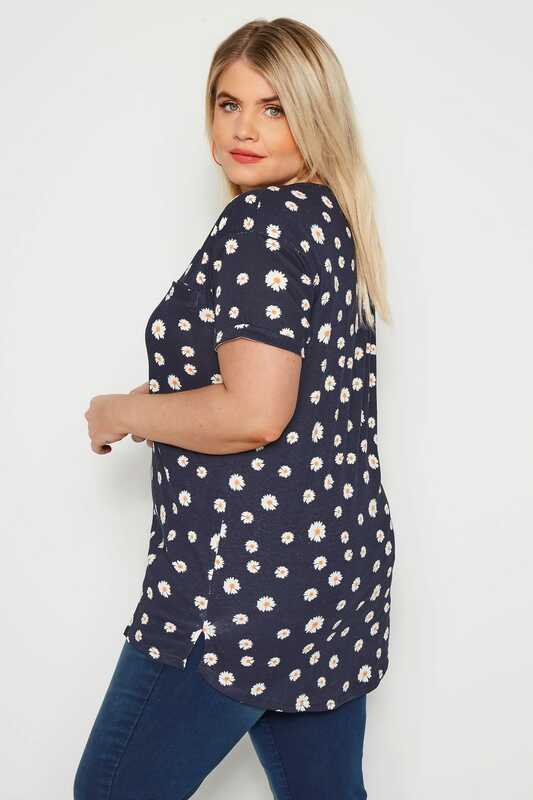 Style with skinny jeans and pumps for a cute daytime look. 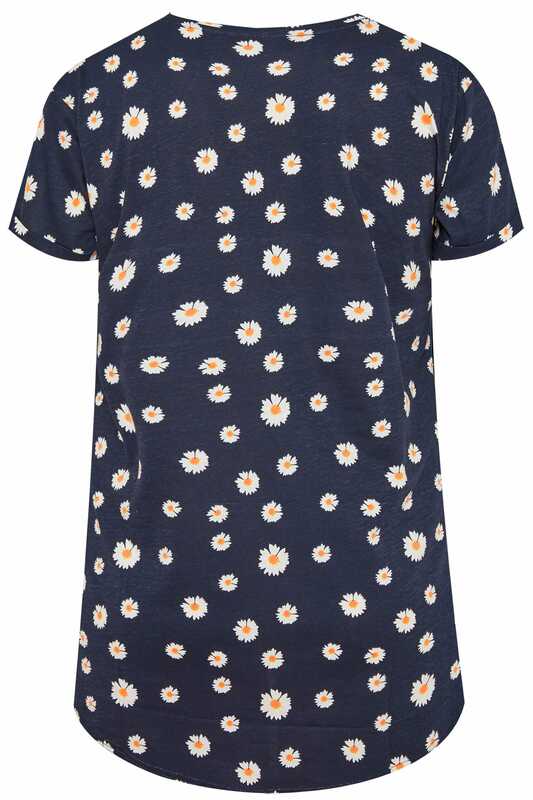 Daisy prints have us dreaming of summer.